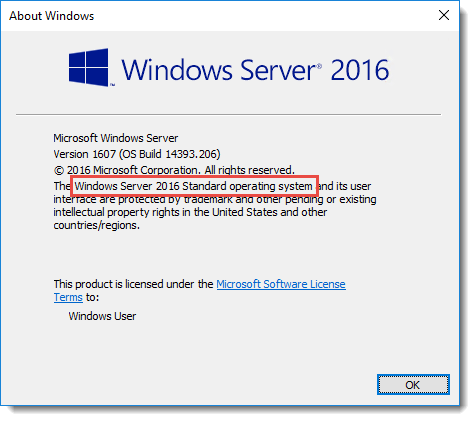 Convert Windows Server 2016 Evaluation to Licensed. If you installed the Evaluation version, you first need to convert this edition to the licensed edition, use dism.exe. The product key that is used here is the KMS key for Windows Server 2016 Standard Edition. 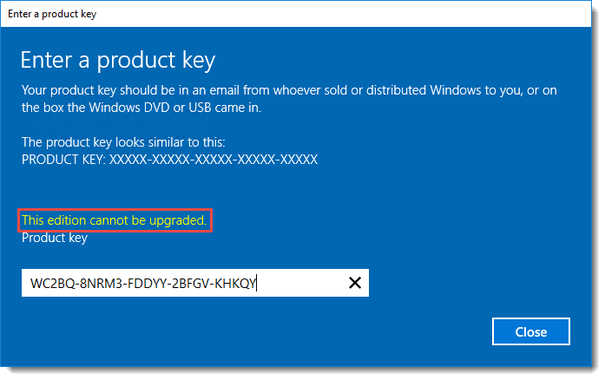 Again, this is the KMS key for Windows Server 2016 Standard Edition. Of course, this will only work if you have a KMS host running on your network and have configured the KMS correctly.